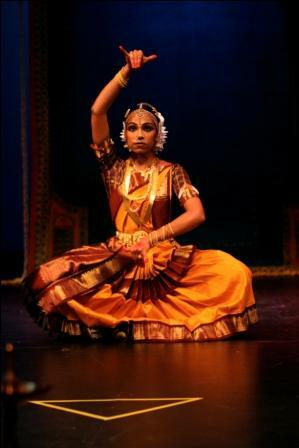 In June 2010 I completed her Arangetram – a debut solo performance in the classical South Indian dance form of Bharata Natyam – after years of hard work and 12 months of focussed training at the Chandrabhanu Bharatalaya School of Classica Indian Dance. This piece, published in Ondru – Rising Movement of Arts & Literature, explores the spiritual experience of this performance and delves into the notion of possession as the root of creative expression. I don’t know how to shine, said the Sun. Perhaps I’ll just fade away. And drift beyond the Milky Way. I don’t know how to beam, She said. Or smile, or glow, or blaze. And hover a golden haze. I don’t know how to rise, She wept. From the weight of the world that I bear. Perhaps I’ll remain in darkness. For who would really care? And noon and dusk did pass. The seedlings could not grow. To watch the day unfold. And raise Her upon the lands. To bathe in Her warm embrace.